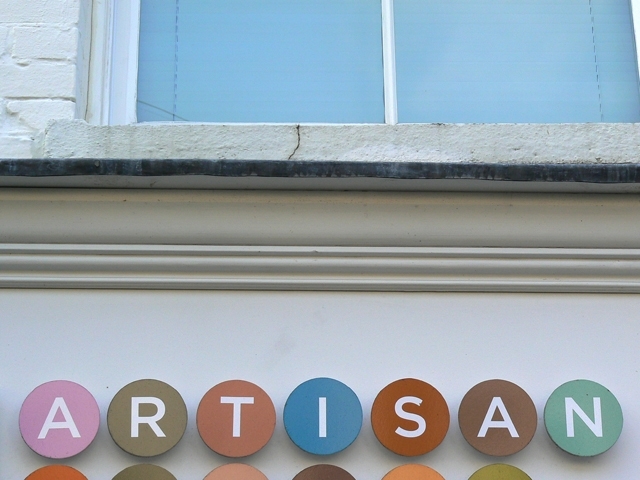 "Our fine local artisan bakers, Dozen, on Newmarket Street, Norwich. Identity designed by The Click. Photographed in 2011."